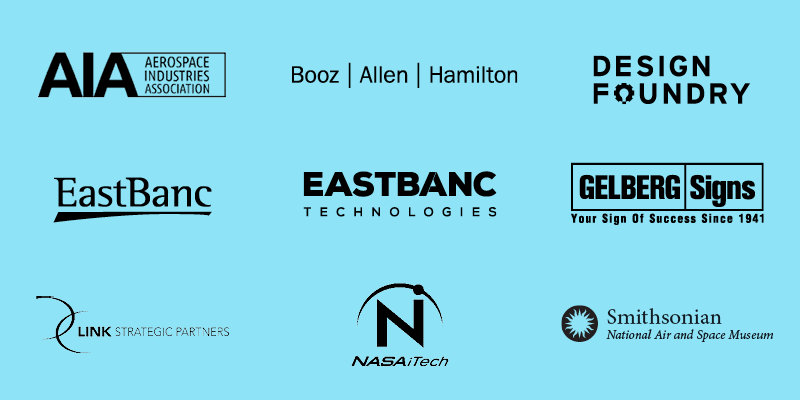 #WeDC stands for “We the People of Washington, DC.” We are a city of innovators, entrepreneurs, investors and government leaders that know what it takes to make the District the Capital of Inclusive Innovation. Our diverse and resilient economy is driven by our dynamic communities in the world’s most powerful global city. 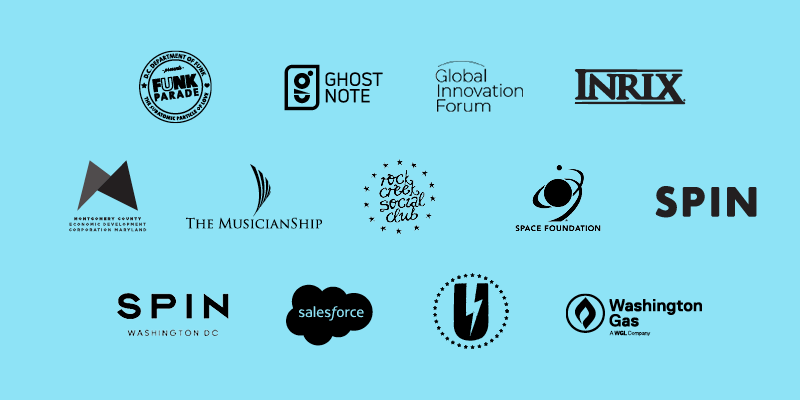 Join us for discussion, exhibits and events promoting tech + innovation, makers + creatives and social impact led by DC’s most prominent entrepreneurs and change-makers. From conversations to fireside chats, the #WeDC House will feature local and national industry leaders and influencers who are leading change in their industries. The #WeDC House will host a variety of networking events over three days. Whether it’s customized brunch, meetup or happy hours, these events are tailored to specific industries and topics. We will host key elected officials, industry leaders and media while providing a platform to collide with decision-makers from businesses and companies across all sectors. Allow us to introduce you to Washington, DC. Featuring live music, food and beverages, see how the District became the nation’s coolest city and why entrepreneurs and artists choose the District. 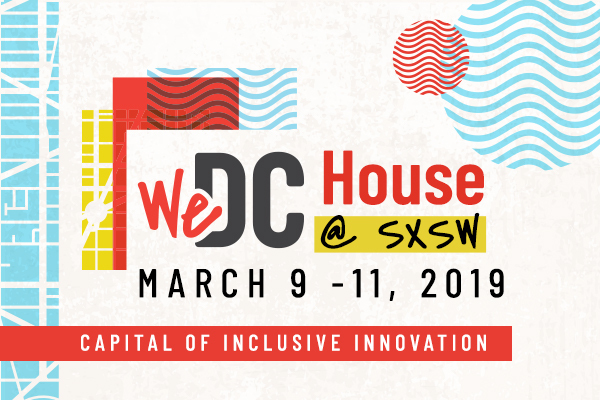 Each evening of the #WeDC House @ SXSW culminates in an entertainment and music showcase featuring local artists and talent straight from the Capital of Inclusive Innovation. You won’t want to miss this! The #WeDC House provides a go-to destination for the DC-based community with a variety of activations, programming and social events. We are taking over Banger’s and bringing the District to SXSW. 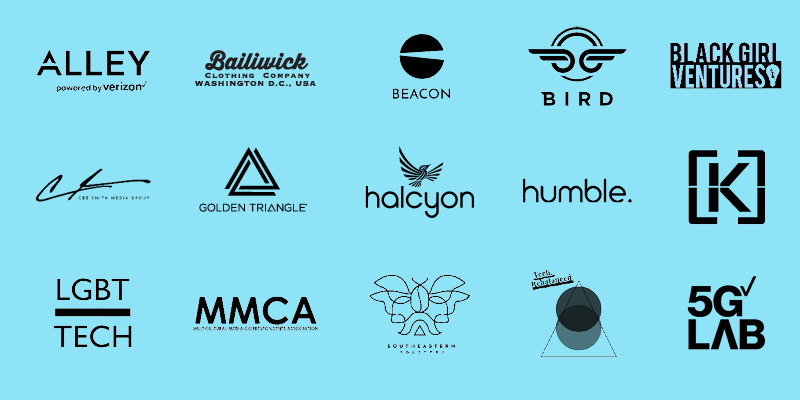 The District is committed to showcasing all the opportunities the city has to offer in tech, creativity, art, and culture, in front of the world. We are the number one city for inclusive innovation and we’re ready to prove it with you. Whether its unique programming or exquisite activations, there is no better way to showcase your brand than with an authentic partnership experience. We look forward to collaborating with you! To learn more about customized partnership opportunities, contact Devin Zitelman, Senior Manager, Marketing and Communications, complete the Partner Form or call (202) 661-8670.